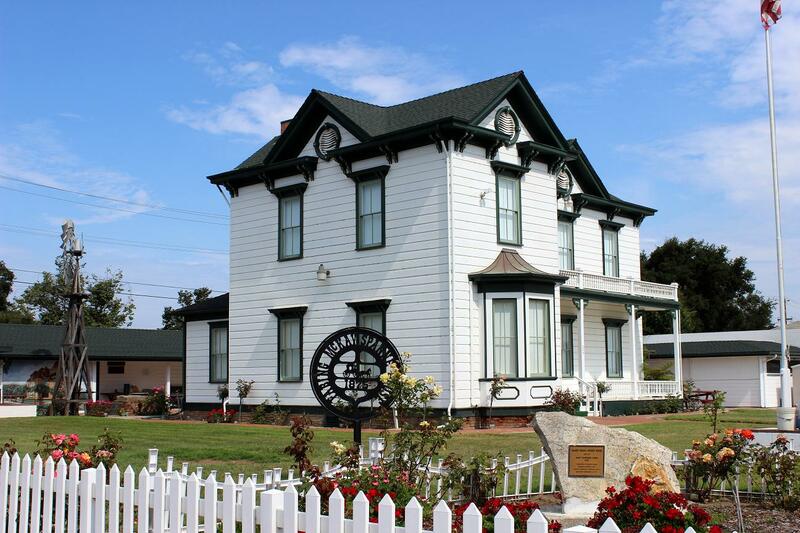 The Lompoc Valley Historical Society has no paid staff, nor does it depend on support from any governmental agency. Treasure Sales, fees for providing research material and sales of books and miscellaneous items. The everyday business of the organization is handled by volunteers. Museum, 200 South H Street.